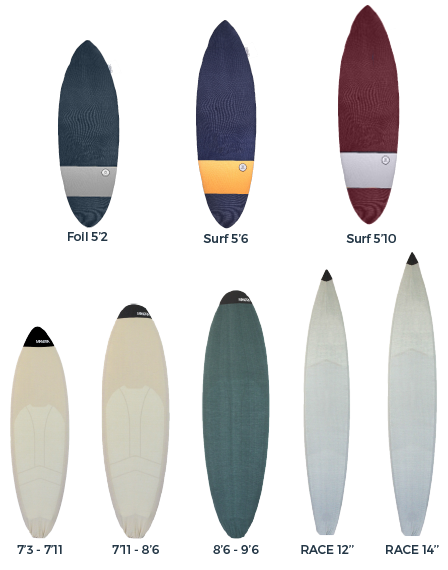 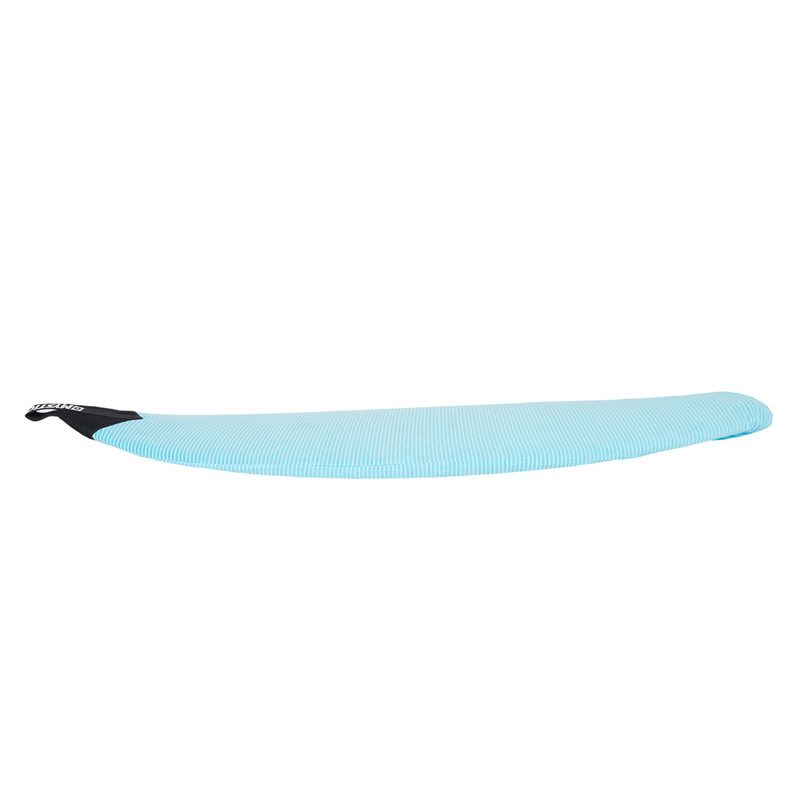 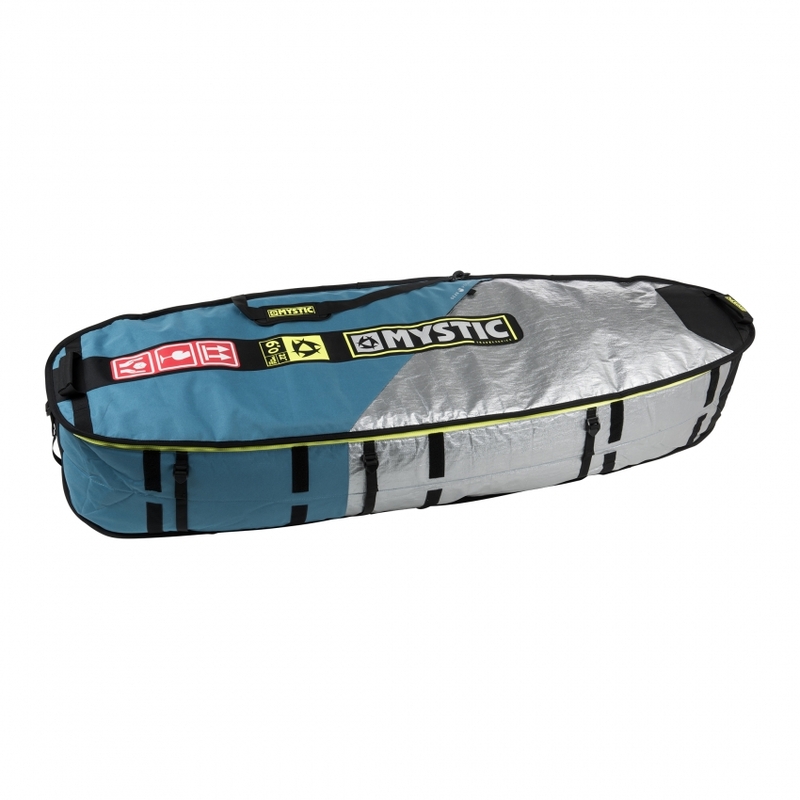 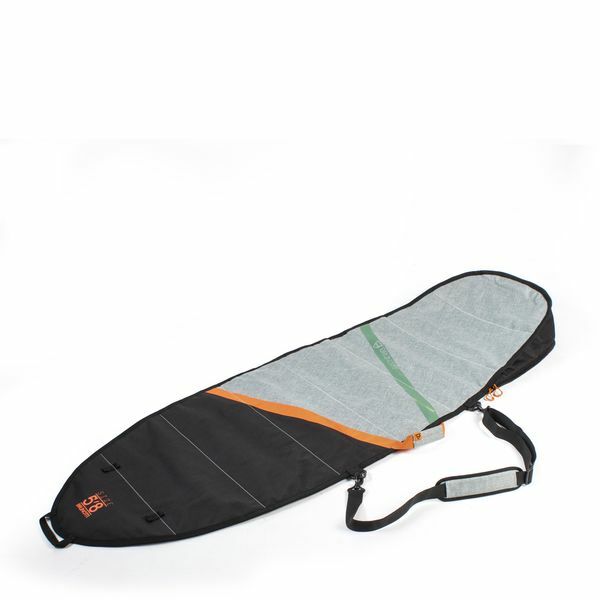 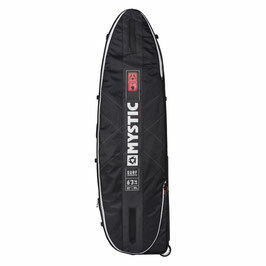 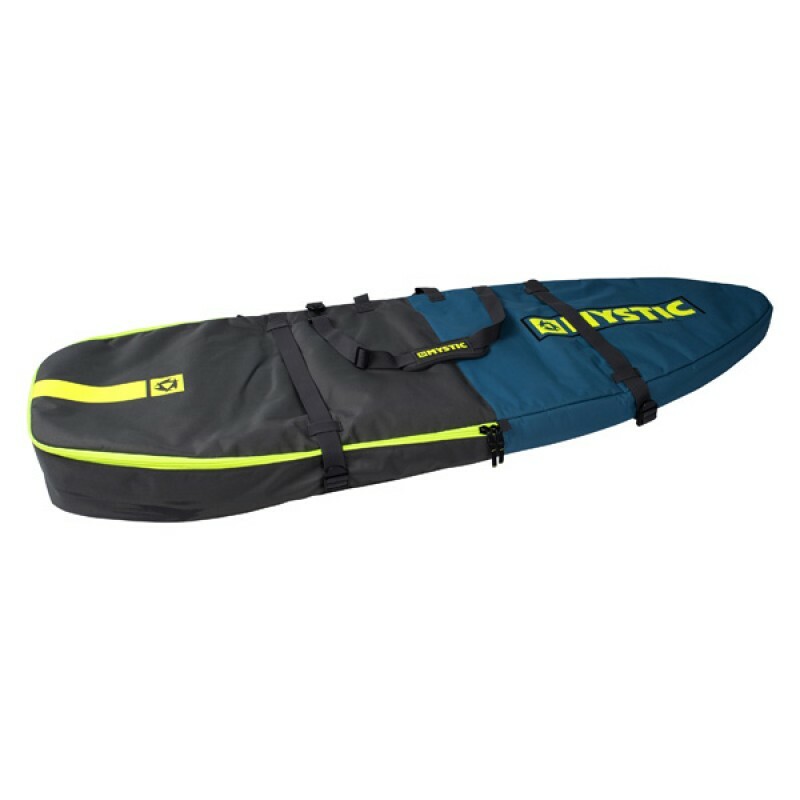 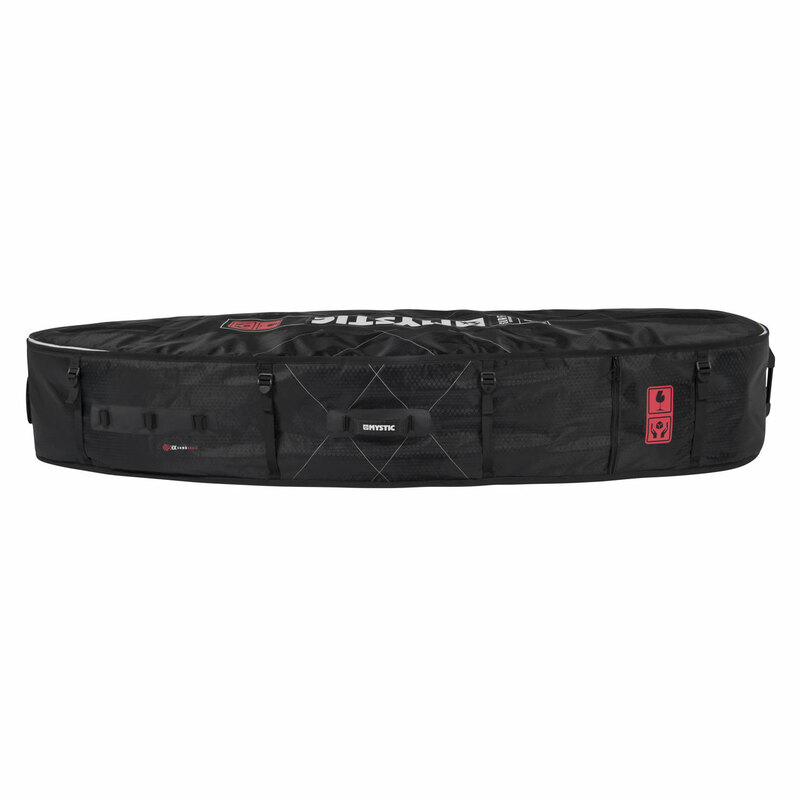 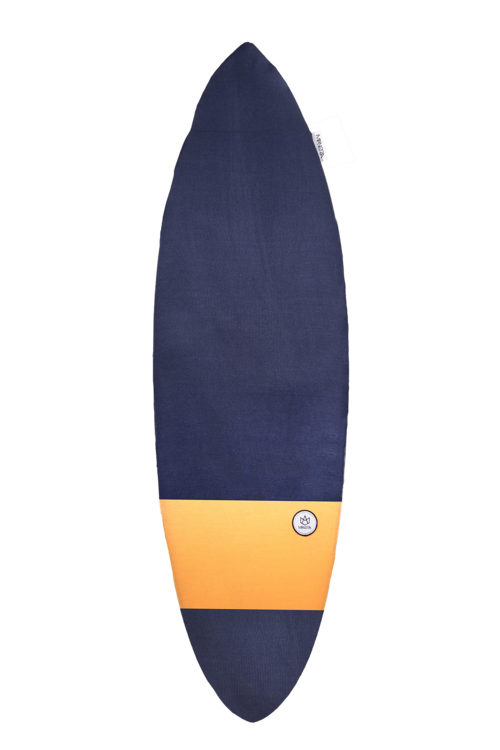 Die Mystic Wave (Single) Boardbag schützt euer Surf Board beim Transport im Flugzeug oder PKW. 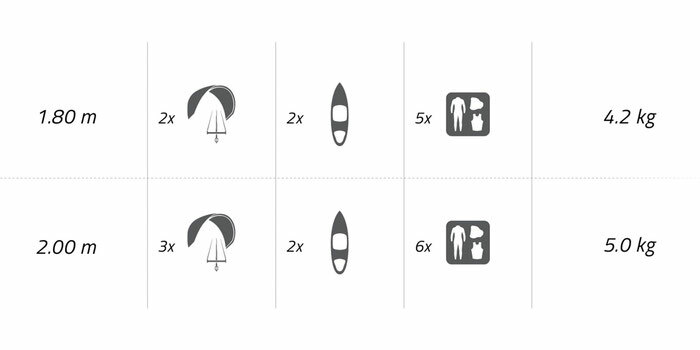 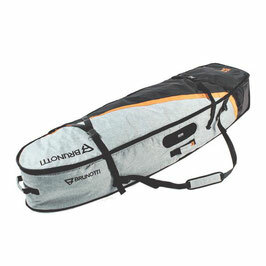 Fold down system, change the bag from triple to single. 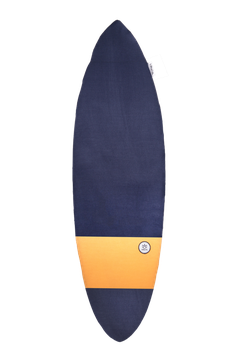 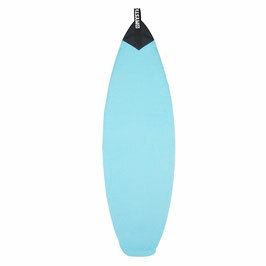 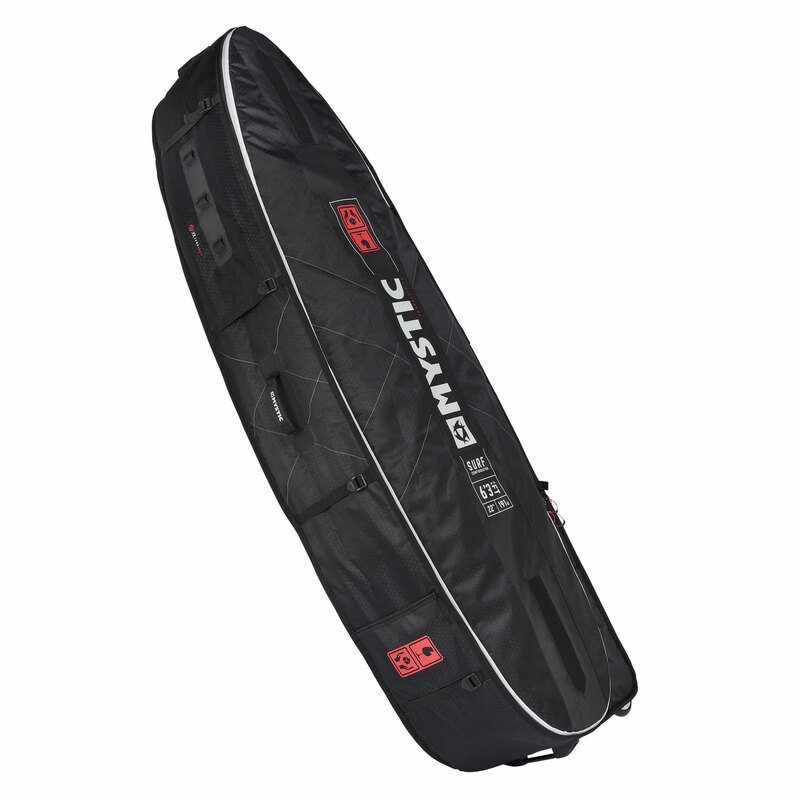 The Defence Kite/Surf Boardbag, a stylish bag from Brunotti, designed to keep your Surfer when you're on your travels.